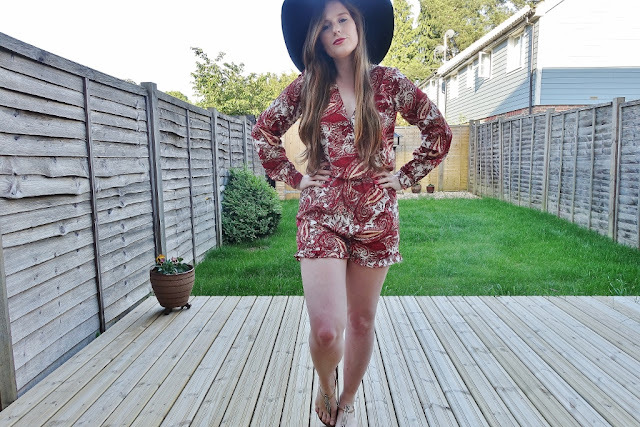 I've just recently discovered a new brand on ASOS called First & I which is who the playsuit is made by above. 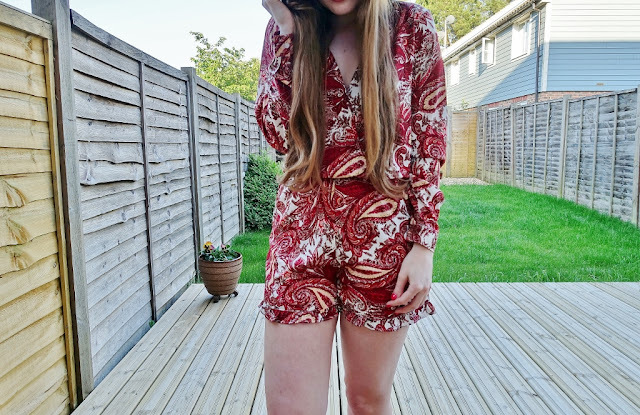 I was drawn to the frilled shorts and wrap front detailing when eyeing up this piece on line. Think free-spirited vibes; floaty dresses, cute crop tops, and denim and suede midi skirts featuring bright colours and bold prints. The prices are so reasonable too - oh lord, I wish I hadn't just looked. This is where you guys come in - go on, spend to your hearts content and make me super jealous! Remember to share with me what you buy though! P.s. Just booked a last minute holiday to Turkey last night for 4 nights, all inclusive, just for a mini sun break; so 11 days and counting then I'm off; AHH its going to be so hot! I'm so excited for sun, sea and lots of cocktails! Have any of you been to Turkey before? 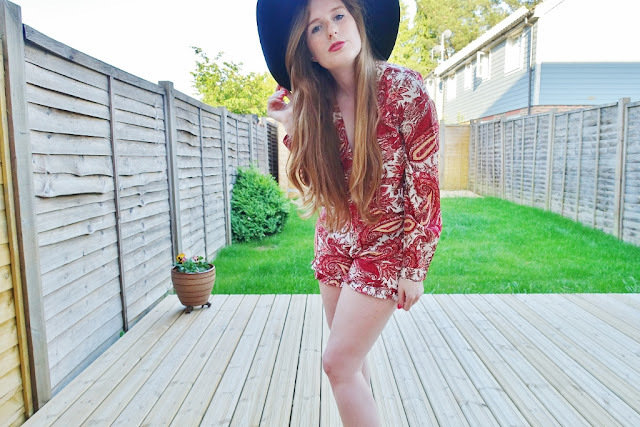 First & I are such a lovely brand, I discovered them on ASOS recently too! That playsuit looks gorgeous!